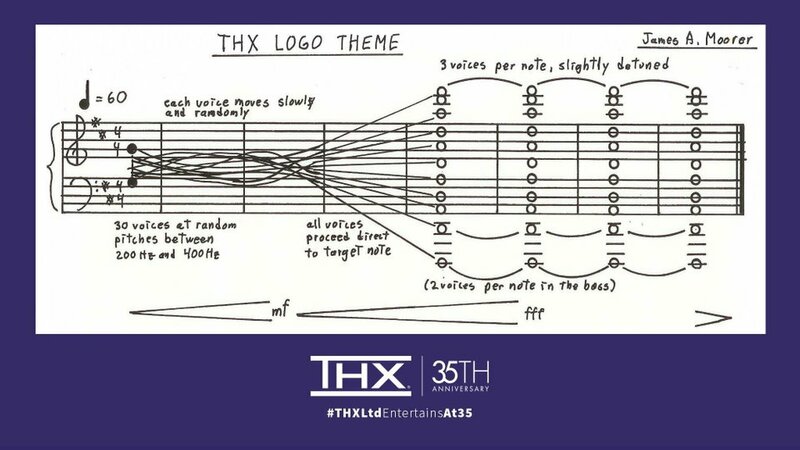 The THX logo theme consists of 30 voices over seven measures, starting in a narrow range, 200 to 400 Hz, and slowly diverting to preselected pitches encompassing three octaves. The 30 voices begin at pitches between 200 Hz and 400 Hz and arrive at pre-selected pitches spanning three octaves by the fourth measure. The highest pitch is slightly detuned while there are double the number of voices of the lowest two pitches. 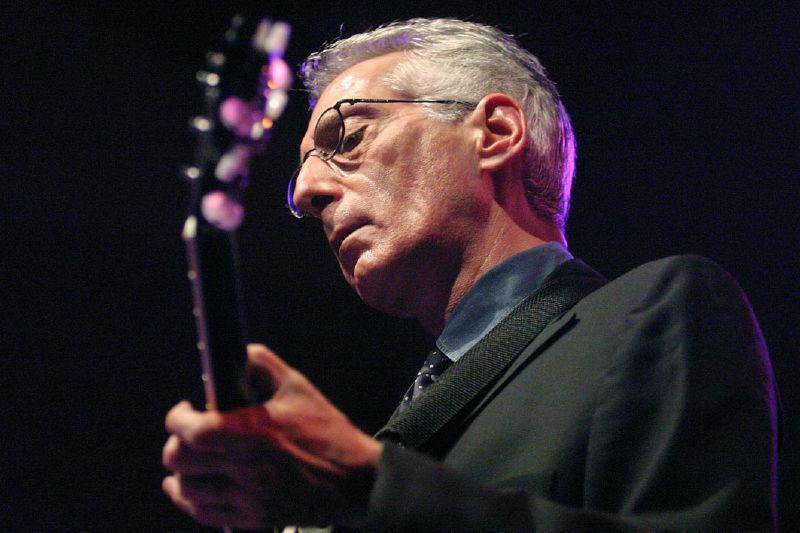 Jazz guitarist Pat Martino had a burgeoning record career by age 20, but in 1976 he began to suffer headaches, followed by mania, depression, and seizures. He attempted suicide several times, but hospitalization and electroshock therapy brought no relief. In 1980 a CT scan discovered an arteriovenous malformation that had begun to hemorrhage, and a surgeon removed 70 percent of Martino’s left temporal lobe. After the surgery he didn’t know his name, recognize his parents, or know he was a musician. When his father played his old records for him, “I would lie in my bed upstairs and hear them seep through the walls and the floor, a reminder of something that I had no idea that I was supposed to be anymore, or that I ever was.” But when a visiting friend played a major seventh chord, Martino found that he wanted a minor ninth and took up the instrument again. “As I continued to work out things on the instrument, flashes of memory and muscle memory would gradually come flooding back to me — shapes on the fingerboard, different stairways to different rooms in the house,” he wrote. Together with the rehearsals the puppeteers have two months of training before they see their first audience. Over scores of performances, the puppeteers become shamans of the horse. 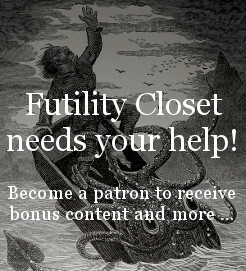 Their intuition as to what their fellow puppeteers are about to do becomes finely tuned. This triple performance is a pretty special event to watch on stage. Technically White can hold out a bit longer with 16. Qc8 Rxc8 17. h3 Nxh3+ 18. 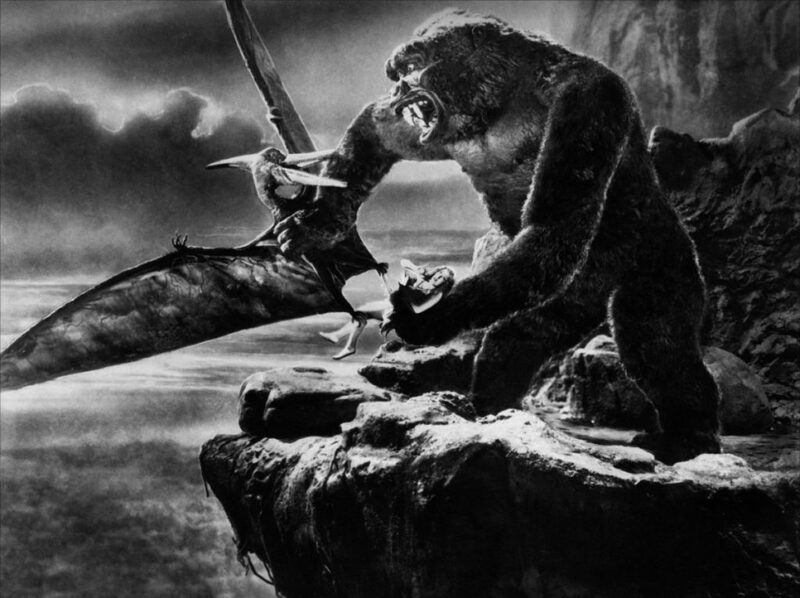 Kh2, but then the ax falls with 18. … Ng4#. Poole, and Roesch, resigned. 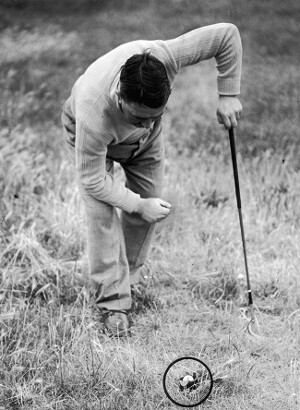 In the 1949 Open Championship, Irish golfer Harry Bradshaw led the first round with a 68, but in the second round his drive at the fifth hole came to rest in the bottom of a broken beer bottle on the fairway. He probably would have been entitled to take a drop, but he elected to play the ball as it lay, shutting his eyes against the broken glass and swinging as hard as he could. The stroke destroyed the bottle but moved the ball only 25 yards. The setback would leave Bradshaw tied with Bobby Locke, and he lost the ensuing playoff. 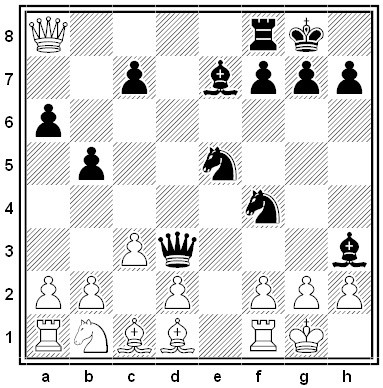 Arguably the experience with the bottle, and its effect on his equanimity in the rest of that round, had cost him the tournament. The crowning achievement of the American Photo Player Company was their Fotoplayer Style 50, only one of which is presently known to survive in operating condition. Among the most splendid automatic musical instruments ever built, it was 21 feet long, 5 feet wide, and 5 feet 2 inches tall. It was capable of recreating the volume of a 20-piece pit orchestra, plus a full-scale theatre pipe-organ, with an incredible range of effects, such as the lowing of cattle, the drumming of hoofs in assorted gaits, several varieties of klaxons, street traffic noises, crackling flames, breaking wood and brush, rifle, pistol and machine gun shots, even the sound of a French 75MM cannon! To film the dramatic approach of the train in High Noon, director Fred Zinnemann and cinematographer Floyd Crosby put their camera flat on the ground between the rails a few hundred yards ahead of the station. Zinneman wanted the train to appear as a dot that grew larger as it approached. When Zinnemann and Crosby realized that the train wasn’t going to stop, Crosby grabbed the camera, but one of its tripod hooks caught on a rail and he lost his grip. The camera fell in front of the engine as it roared past the men. It was badly damaged, but the magazine was intact, and the footage of the train’s approach is in the final film.